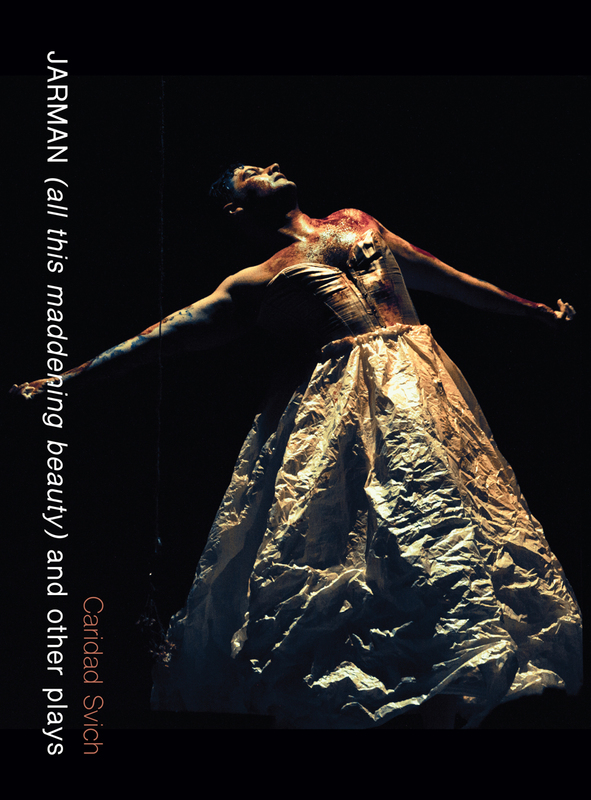 “JARMAN (all this maddening beauty”) and Other Plays is a collection of three radically poetic works for live performance by OBIE Award–winning playwright Caridad Svich. The playtexts includes a lyrical meditation on the legacy of iconic queer artist Derek Jarman, a meditation on displacement and human suffering (Carthage/Cartagena), and an intimately operatic reflection on Penelope and Odysseus (The Orphan Sea). Accompanied by scholarly essays placing the plays in context, this book showcases the beautiful strangeness and profound resistance in Svich’s work.